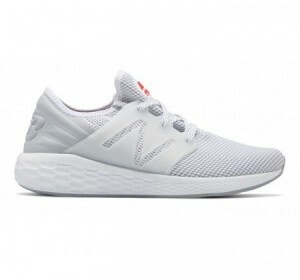 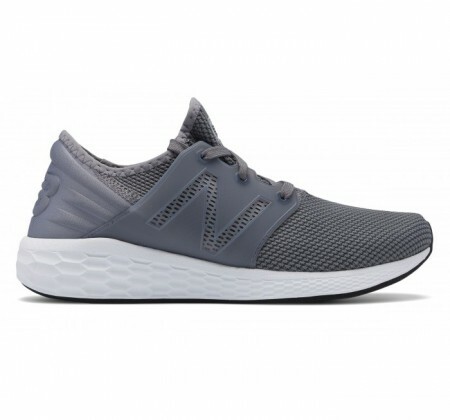 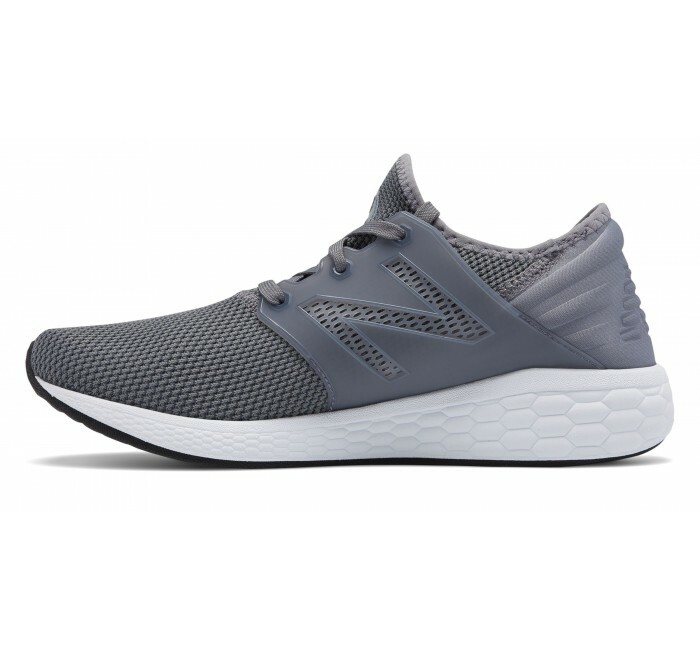 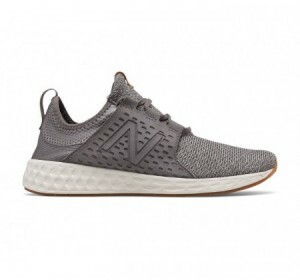 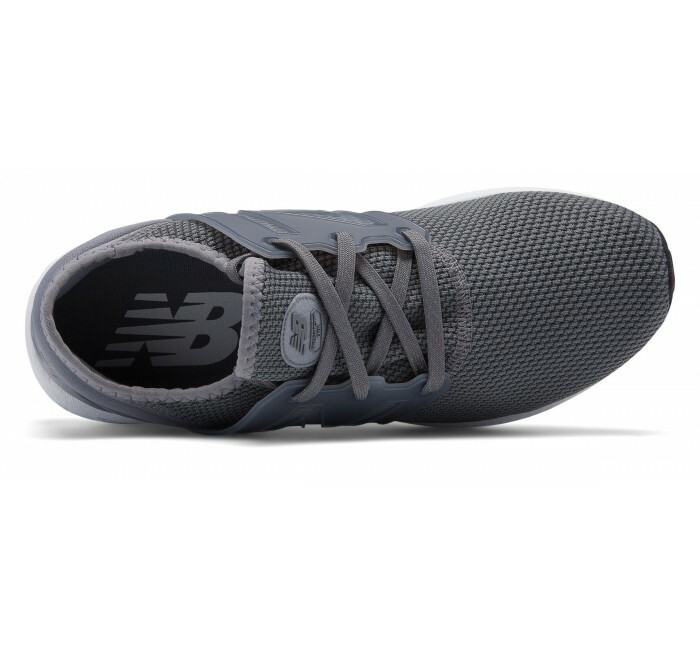 Slip on the New Balance Fresh Foam Cruz v2 Sport men's running shoe and go. 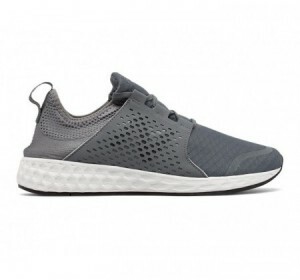 Crafted from stretchy knit on luxurious Fresh Foam cushioning, this shoe delivers effortless, all-day comfort. 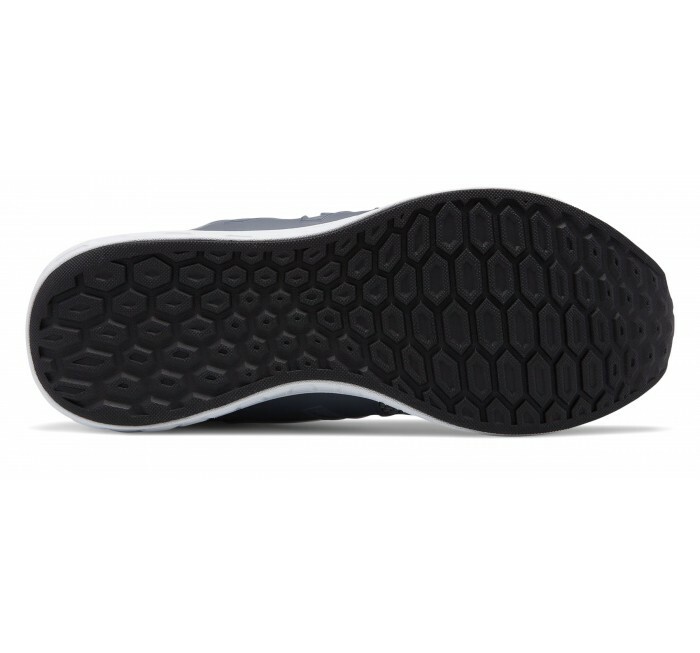 Available in Extra-wide 2E widths!